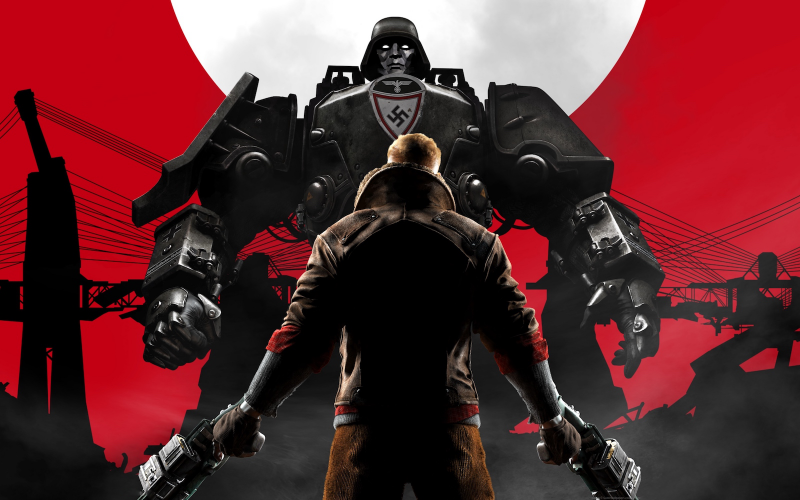 Our four podcast series tracing the history of this particular franchise concludes with MachineGames‘ 2014 debut, Wolfenstein: The New Order. Leon, Tony and Karl explain how the latest (until contemporary prequel The Old Blood anyway) Nazi-blaster starring William Joseph “B.J.” Blazkowicz manages to feel both ‘back-to-basics’ and surprisingly fresh at the same time. We also hear from a number of community correspondents, and there’s even one negative Three Word Review to be found, among all the praise.